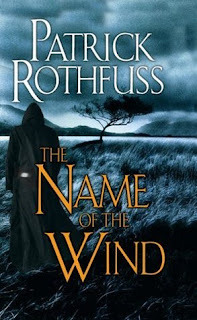 "The Name of the Wind can come off as a frustrating yet fulfilling first date with Rothfuss "
oh that just cracked me up! and quite the perfect description. 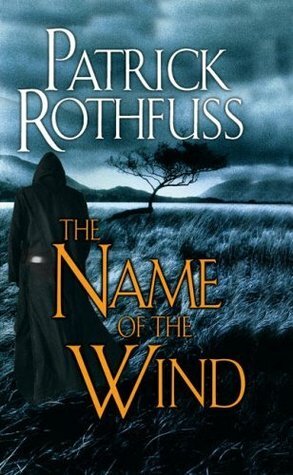 That was a line that kept coming up in my head as I read.